The Asia Pacific Screen Awards (APSA) today announced the recipients of two important awards, acknowledging the cinematic excellence of emerging filmmaker Ilgar Najaf, alongside the artistic achievement of late revered master Abbas Kiarostami, as determined by the APSA International Nominations Council. The 11th APSAs will be presented on Thursday 23 November at Brisbane Convention and Exhibition Centre. Director and producer Ilgar Najaf has been awarded the APSA Young Cinema Award in partnership with NETPAC (Network for the Promotion of Asian Cinema) and Griffith Film School (GFS) for his film Pomegranate Orchard (Nar Baği, Azerbaijan). In 2017, 142 of the 298 films considered in the feature narrative competition were the debut or sophomore work of an Asia Pacific filmmaker and the APSA Young Cinema Award, now in its second year, was introduced to recognise this abundant emerging talent of Asia Pacific. 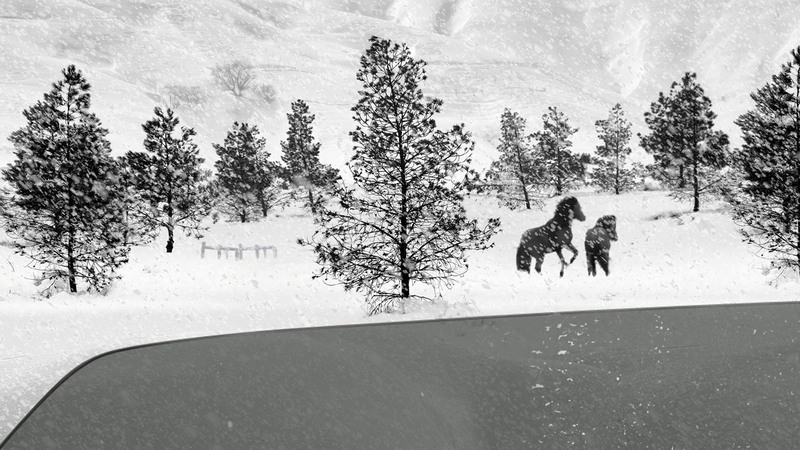 Najaf was selected by the NETPAC Jury comprised of eminent academic and filmmaker Professor Hong-Joon Kim, together with film critic and researcher Gulnara Abikeyeva (Kazakhstan) and curator, film critic and author Kiki Fung (Hong Kong (PRC)), and drawn from the six-member APSA International Nominations Council. 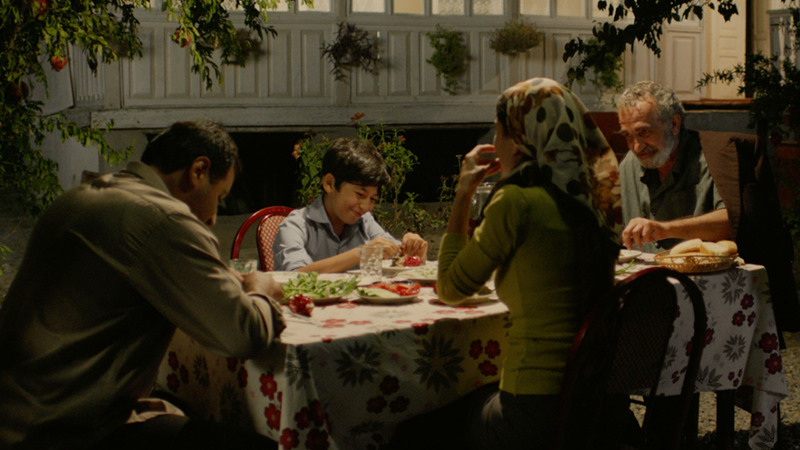 This is Ilgar Najaf’s second APSA following his feature film debut Buta (Azerbaijan), which was awarded the APSA for Best Children’s Feature Film in 2011. Additionally, the APSA International Nominations Council has, for the first time in the 11-year history of the event, conferred a special award. For his remarkable vision, the International Nomination Council commends Abbas Kiarostami with a special Artistic Acknowledgement, and the APSA Academy confers a posthumous Academy membership on him. The APSA International Nominations Council met in Brisbane in September to determine the nominees in feature narrative awards in the 11th APSAs- Best Feature Film, Achievement in Directing, Achievement in Cinematography, Best Screenplay, the two acting categories, Best Performance by an Actress and Best Performance by an Actor, and the prestigious Cultural Diversity Award, under the patronage of UNESCO. In 2017, 298 films were In Competition and 41 films from 25 Asia Pacific countries and areas received nominations. Winners in these Awards and Achievements will be determined by the APSA International Jury, headed in 2017 by acclaimed Australian film editor Jill Bilcock, joined by Filipino writer/director Adolfo Alix Jr, Chinese actress He Saifei, Tokyo International Film Festival Programming Director Yoshi Yatabe and Kazakh writer, director and cinematographer Adilkhan Yerzhanov. The Asia Pacific Screen Awards, based in Brisbane, are supported by Brisbane City Council and managed by its economic development board, Brisbane Marketing. APSA has the privilege of a unique collaboration with Paris-based UNESCO and FIAPF-International Federation of Film Producers Associations, and recognises and promotes cinematic excellence and cultural diversity of the world’s fastest growing film region: comprising 70 countries and areas, 4.5 billion people, and is responsible for half of the world’s film output. Nominees and Jury members are inducted into the Asia Pacific Screen Academy, making them eligible to apply for the 2017 MPA APSA Academy Film Fund. The Fund was created to support, at script stage, new feature film projects originated by APSA Academy members and their colleagues across the Asia Pacific. The fund awards four development grants of US$25,000 annually, and is wholly supported by the MPA (Motion Picture Association). APSA and its Academy are committed to its ongoing collaborations with UNESCO, FIAPF, the European Film Academy (EFA), the Motion Picture Association (MPA), NETPAC (the Network for the Promotion of Asian Cinema), the Asia Pacific Screen Lab (APSL) and Griffith Film School. The Asia Pacific Screen Awards are supported by major sponsors Screen Queensland, Virgin Australia, Singapore Airlines, R&F Properties, Marriott Brisbane and Griffith Film School.